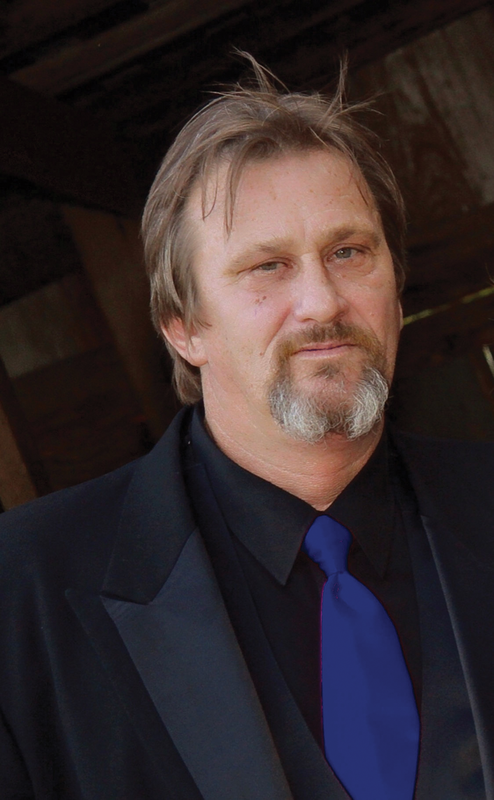 Kenneth “Kenny Wayne” Herron of Bakersfield, Calif., formally of the Exeter/Farmersville area, passed away in Bakersfield on June 26, 2018 at the age of 58. Kenny was preceded in death by his parents Robert “Wayne” Herron and Delores Stailey Herron and his son Kevin Hampton. He is survived by his wife and lifelong friend Jeannie Mayberry Herron, 3 daughters Carrie Hampton, Kendra Anderson, Katelyn Herron, 1 son Michael Riportella, stepchildren Anthony Mayberry, Natasha Allison, Jared Fleeman, 17 grandchildren, 4 brothers, Craig Herron, Keith Herron, Marc Herron, Brian Herron, 3 sisters, Karen Bell, Marian Torres, and Sunshine Mijano. As well as a host of nieces, nephews, and cousins! Kenny was born in Visalia, Calif. on Nov. 10, 1959. He was a musician in early years. He was a Hospice Elder Advocate and recently started The Herron Boarding House. He also developed a love for theater and was working on a casting to The Lord’s Prayer Drama at Cameron Creek Church just outside of Farmersville. He loved camping and fishing. He served the Lord with everything he had for a couple years! A Celebration on Life will be held at 6 p.m. on Tuesday, July 17, 2018 at the First Jesus Name Church Cameron Creek, 29070 Road 164, Visalia, CA. Private burial will be in the Exeter District Cemetery. Condolences may be sent to the family at www.evansmillerguinnchapel.com. Services entrusted to Evans Miller Guinn Chapel.